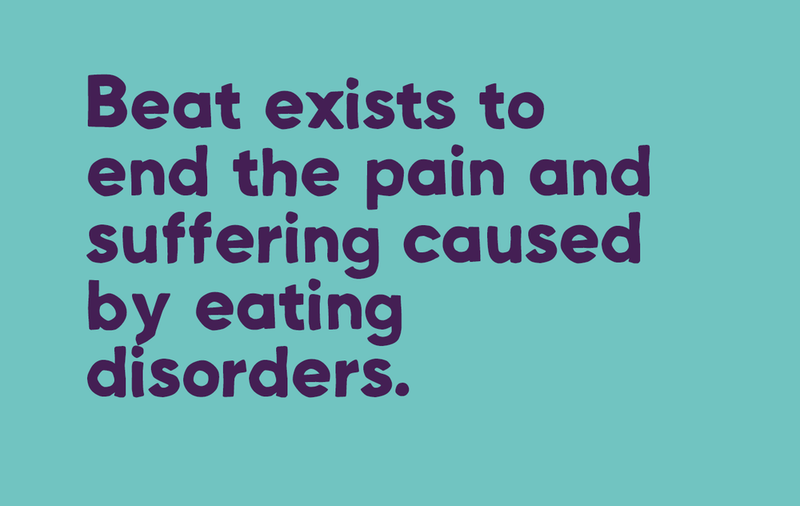 Beat is the UK's leading charity supporting those affected by eating disorders and campaigning on their behalf. 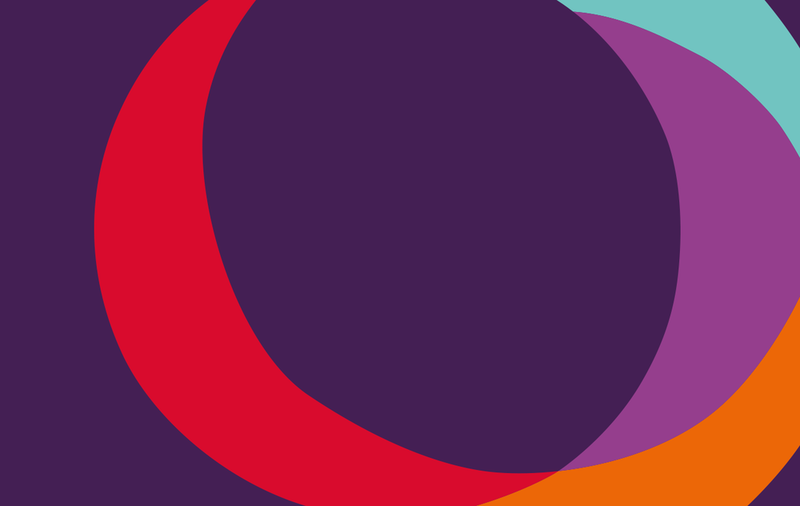 The charity needed a new identity to cement their position. We crafted an overlapping, asymmetric mark that represents the journey of ED sufferers, and the kaleidoscope of both negative and positive emotions they face on the way. The Used the logo as the foundation for their overall identity.